Should you buy BMW X5 or Mercedes-Benz E-Class All-Terrain? Find out which car is best for you - compare the two models on the basis of their Price, Size, Space, Boot Space, Service cost, Mileage, Features, Colours and other specs. 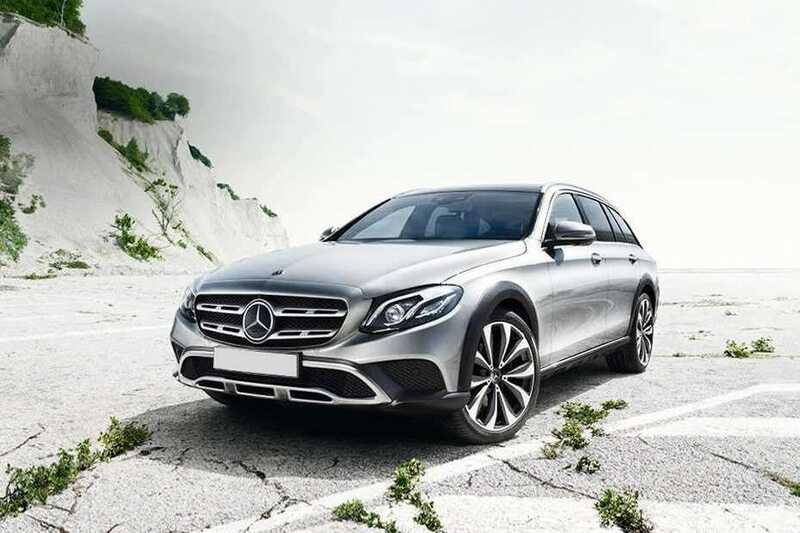 BMW X5 and Mercedes-Benz E-Class All-Terrain ex-showroom price starts at Rs 69.4 Lakh for xDrive30d Edition X (Diesel) and Rs 75.0 Lakh for E 220 d (Petrol). 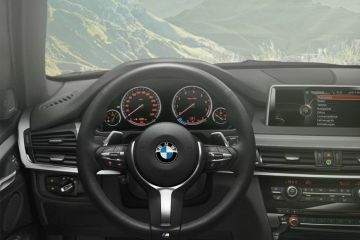 X5 has 2993 cc (Diesel top model) engine, while E-Class All-Terrain has 1950 cc (Petrol top model) engine. 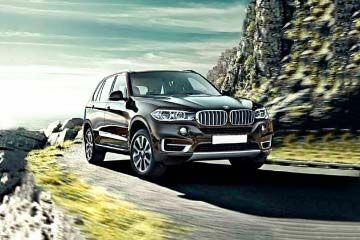 As far as mileage is concerned, the X5 has a mileage of 15.97 kmpl (Diesel top model)> and the E-Class All-Terrain has a mileage of 12.6 kmpl (Petrol top model).